Greenpeace has filed a complaint with the European Ombudsman regarding the Commission’s failure to disclose policy options considered as part of its plan to give countries the right to opt out of GM crops authorised in the EU for use as food and animal feed. This is in no way related to the recent ban on GM crop cultivation in 19 EU countries, as the new terribly written opt-out plan is only related to GMO feed and food – not to cultivation of GM crops. Greenpeace requested a series of documents about the GM food and feed opt-out plan, and all they got from the Commission was indecipherable heavily redacted papers. 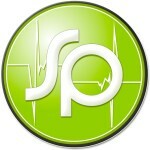 The Commission’s proposal is likely to be rejected by the European Parliament in a plenary vote on Wednesday. The MEPs’ hostility towards the plan is also the result of the Commission’s failure to reveal its real motivations, Greenpeace argues. Franziska Achterberg, Greenpeace EU food policy director, said: “We had requested a series of documents about the GM food and feed opt-out plan, but all we got back was heavily redacted papers that revealed nothing except the Commission’s swashbuckling enthusiasm with a black marker. It’s not because an issue is controversial that the Commission can ignore EU transparency laws”. 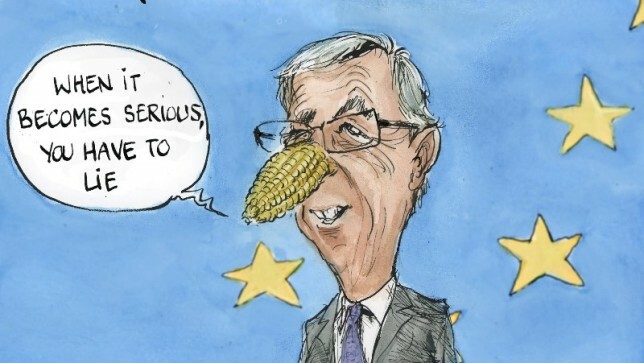 Commission President Juncker has said he wants to restore the EU’s credibility and close the gap between Europe and its citizens on GM crops. He has pledged more transparency and greater respect for the majority view when it comes to EU market approvals for GM crops. In reality, President Juncker has preserved the Commission’s right to impose GM crop authorisations against a majority of national governments, MEPs and citizens, said Greenpeace. 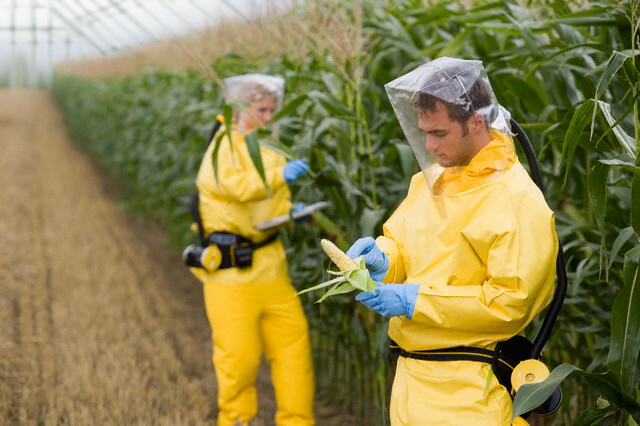 In addition, his Commission has pulled up a wall of secrecy around its plan to allow national bans of GM food and feed. The Commission has failed to properly apply EU rules for access to documents, as set out in EU primary and secondary law, as well as in case law established by the EU’s Court of Justice. It has sacrificed the public’s right to be informed in order to protect and strengthen its negotiating position vis-à-vis the Parliament and Council. This reveals a distorted and unacceptable conception of the Commission’s role in the EU’s law-making process. The Commission’s decision to withhold the requested documents also clashes with President Juncker’s stated commitment for enhanced transparency and the restoration of citizens’ trust in the EU’s democratic processes.